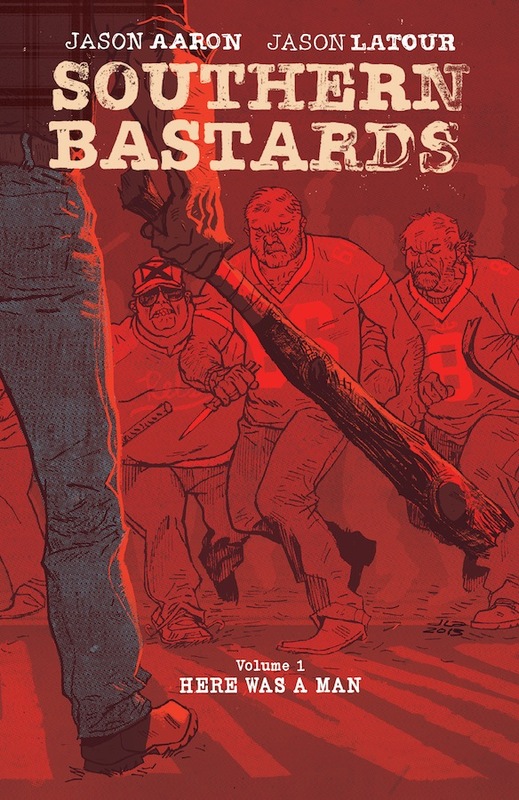 Coming this October, Image Comics is releasing a brand new graphic novel by Jason Aaaron and Jason Latour, Southern Bastards. 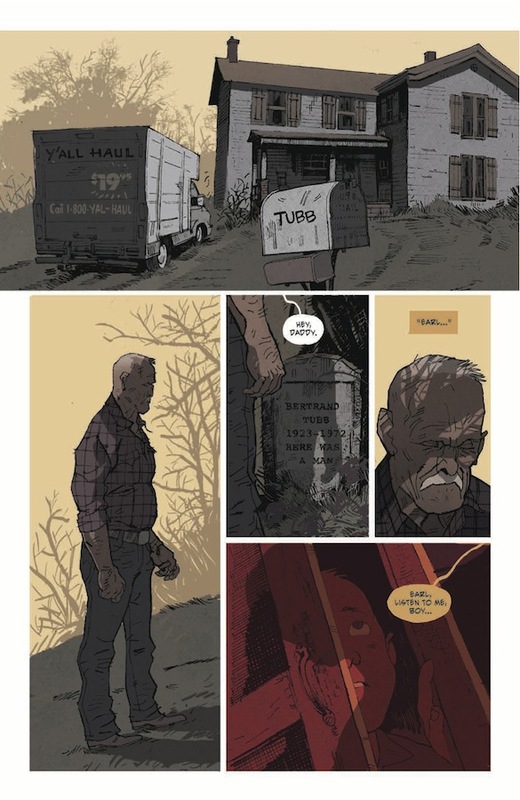 The first volume, Here Was A Man, will follow Earl Tubbs who left his home in Craw County, Alabama several years ago where his father was a legendary sheriff. 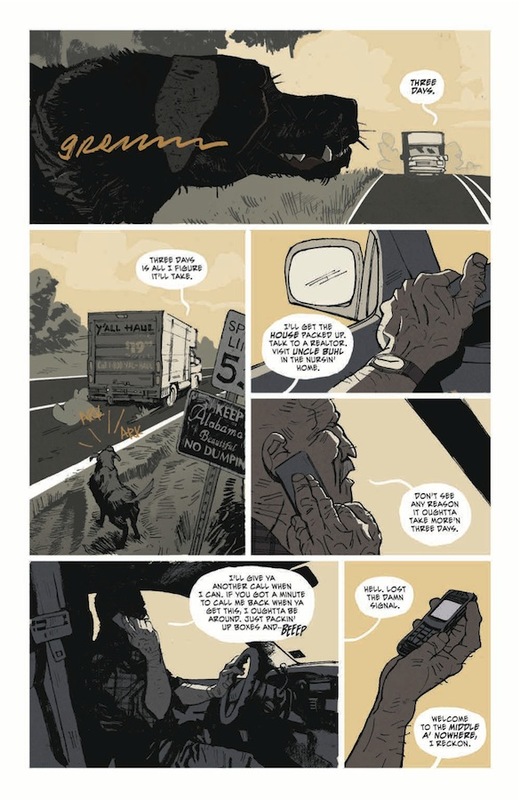 Now he is heading back to Craw County to confront his past that forced him to leave. It won’t be easy for Earl as the new leader in town, the violent Coach Boss, looks to stand in his way. 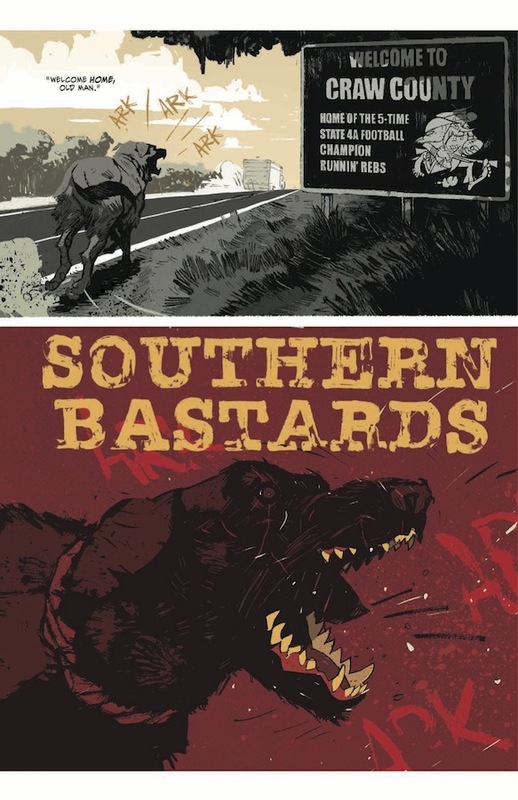 Southern Bastards will hit comic shops on October 1st followed by book stores on October 14th. 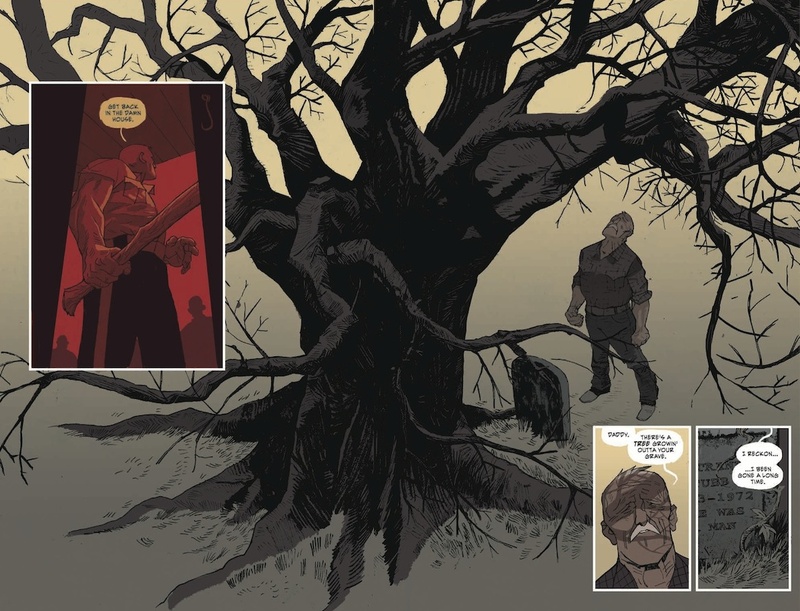 Until then, check out the latest preview below!